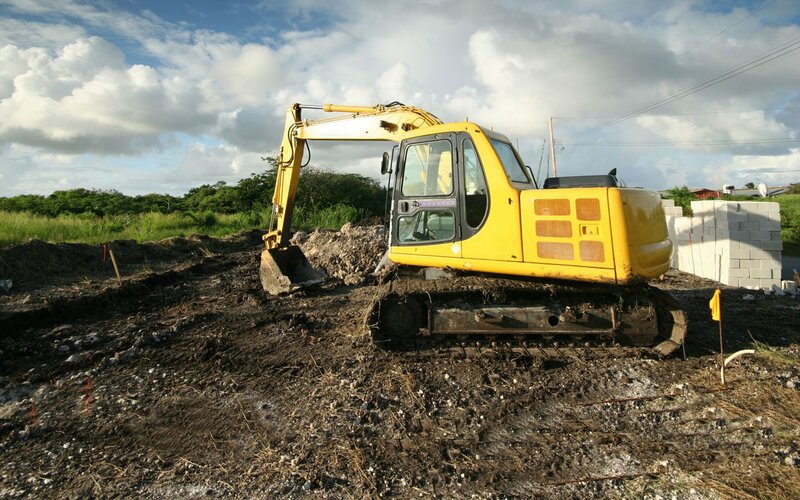 This ABCGA APPROVED Ground Disturbance 201 Online course is valid for any Worker or Supervisor who requires Ground Disturbance 201 training – ABCGA Approved via Astec Safety. This full 6 hour Defensive Driving Program is approved by the Alberta Government for 3 demerit reduction. Participants must obtain at least 80% on the final exam to qualify. The program has full audio, video and interactive exercises. 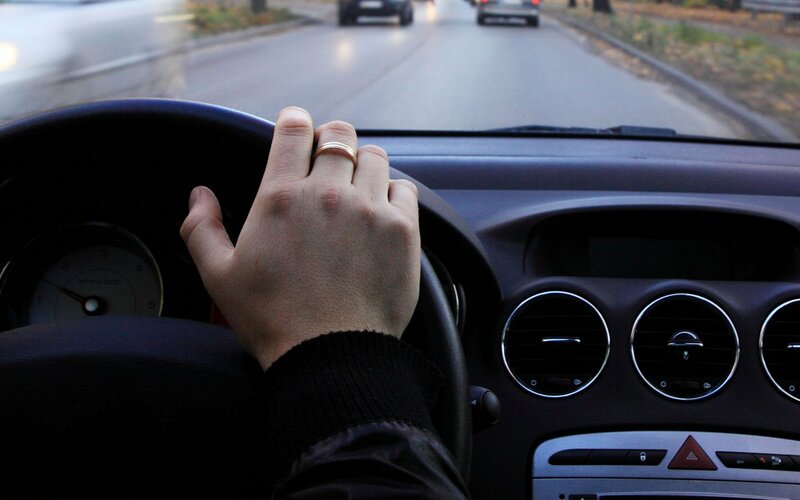 If you are looking for a comprehensive defensive driving program that also is approved for demerit reduction – this is it. This program teaches our trademarked SAFER System of Defensive Driving. 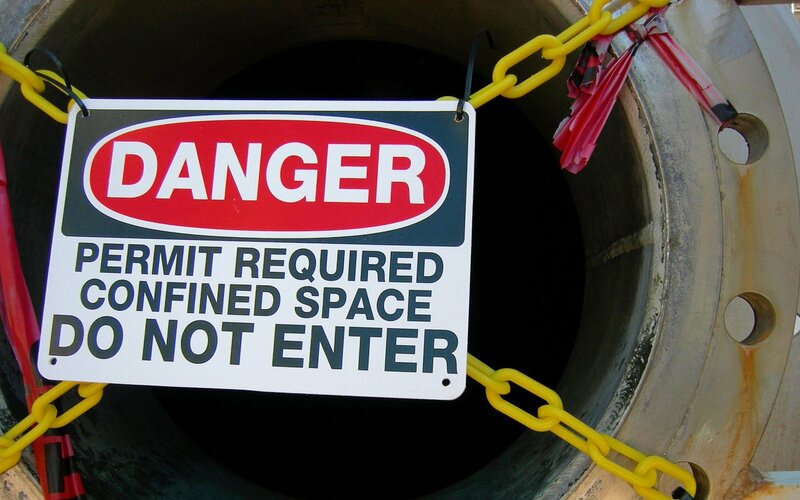 This Confined Space Entry and Monitor Online course delivers critical information for individuals who may have to enter or perform work in a confined space. 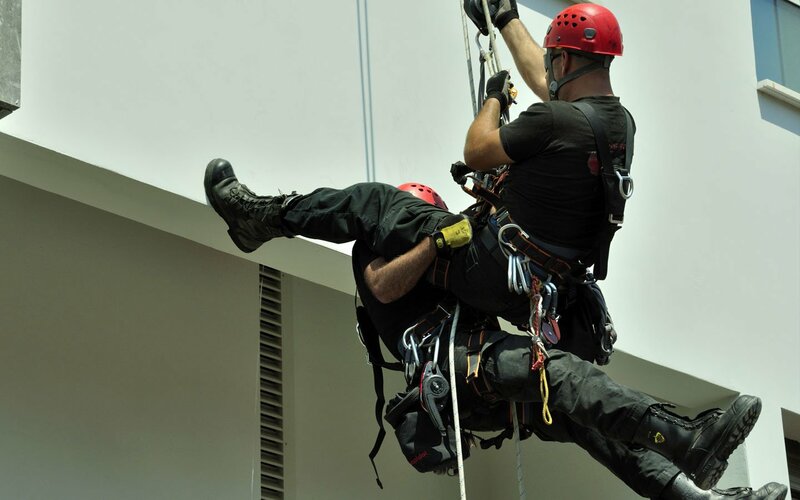 Many hazards can arise within a confined space and preparation through training is essential. This course applies to numerous industries and jobs. 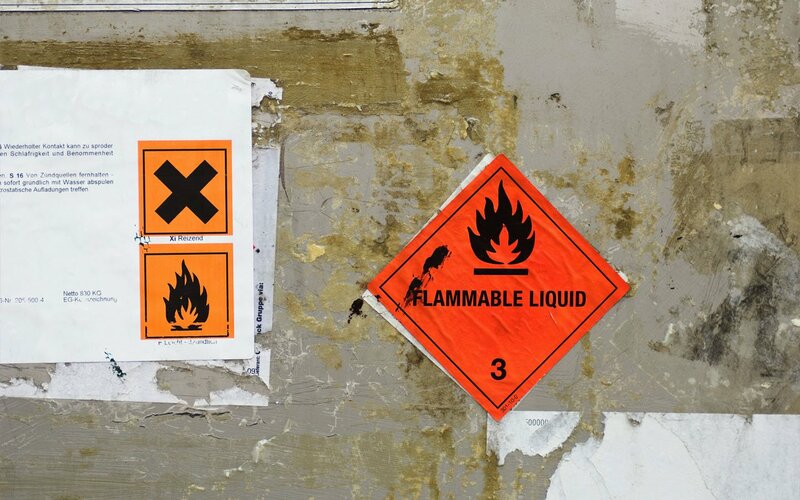 This online WHMIS TDG package online course provides an understanding on the classification, safe storage and identification systems with hazardous materials in the workplace (WHMIS) as well as the regulations for Transporting Dangerous Goods within Canada (TDG). Certificates are provided for both courses. This online Basic Fire Safety Training course will help to educate workers who may respond to small fires using stored pressure or cartridge operated extinguishers. Many fires can be contained quickly by a prompt response with the right equipment. 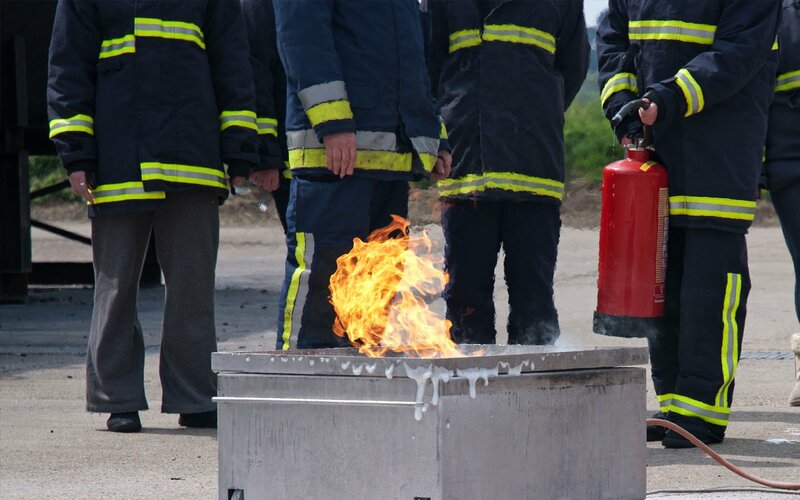 Our basic Fire Safety Training course provides a proactive approach to Fire Safety. This online Hazard Assessment Training course stresses the importance of hazard assessments in the workplace as well as health and safety management systems. 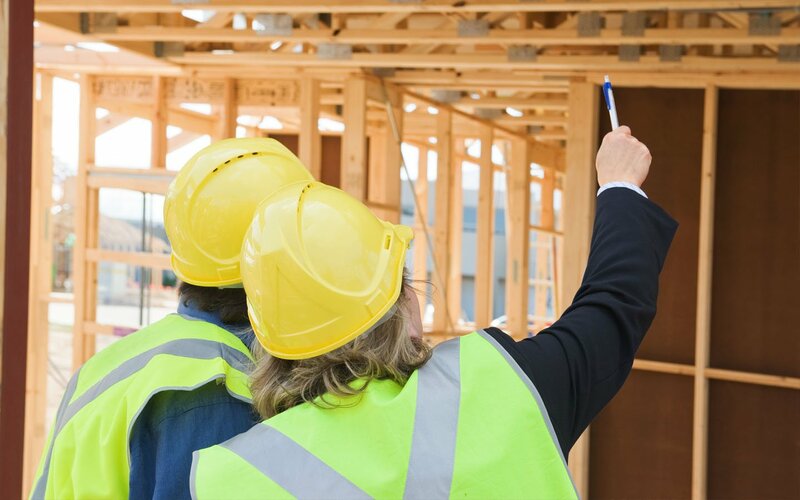 Occupational Health and Safety cites the importance of Hazard assessments and the joint responsibility between the employer and the employees. This detailed online Lockout Tagout training course focuses on the safety processes of Lockout Tagout procedures for varied work environments and construction sites. 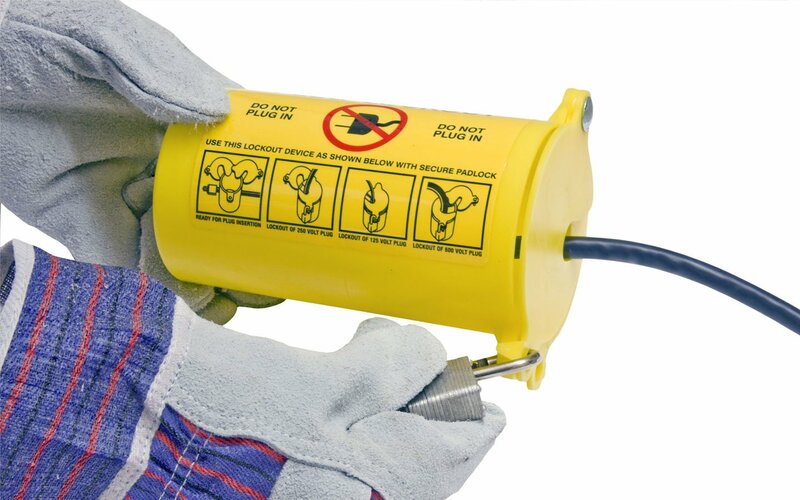 Many legal requirements surround Lockout Tagout measure to eliminate potentially fatal hazards in the workplace. This program is essential for employees, management and anyone entering a site with Lockout Tagout procedures. 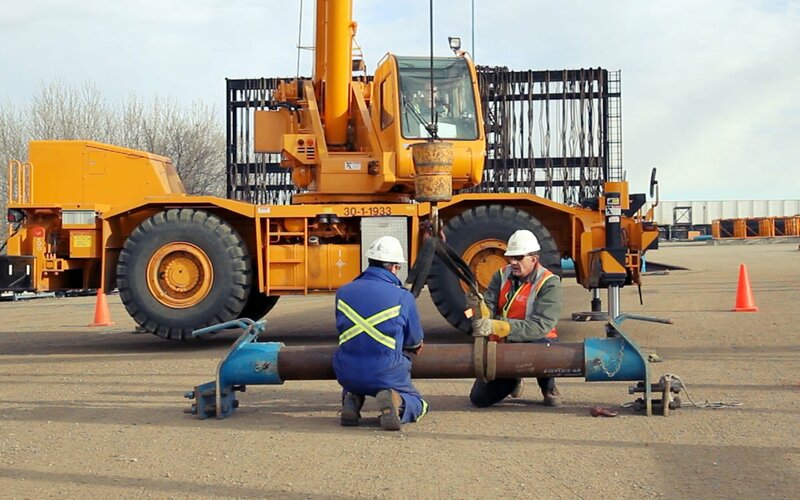 This online Safe Slinging and Rigging Training course covers safety techniques, regulations and practises required for workers rigging and rig loading. This information is critical for safe crane operation and those assisting with slinging and rigging loads. Information is provided according to Canadian Standards Association and observes American Nation Standards (ANSI).